LONDON – – Opened just six months ago, Bankside, a design-forward hotel on the South Bank of the River Thames, announces its schedule for its Maker-in-Residence program, a rotating series of artists and workshops taking place in its ground-floor Makers Hub. Reflecting the hotel’s commitment to the vibrant creative district in which it resides, Bankside partnered with Contemporary Collective, an online gallery featuring emerging artists, to manage and curate the space, as well as run the hotel’s ongoing program. Contemporary Collective was founded in 2006 by Elinor Olisa and Isobel Beauchamp with a mission to champion the careers of emerging and newly established artists internationally, allowing collectors insider access into the most promising talent that exists today. The Maker-in-Residence will rotate every two months. In addition to showcasing their artwork, each maker will also host a couple of programs and workshops where guests and visitors alike can take part. Further details on future dates for the events and workshops will be available on the “What’s On” page of the hotel’s website. Fine Art graduate, Victoria Heald took up residency on March 4, 2019. 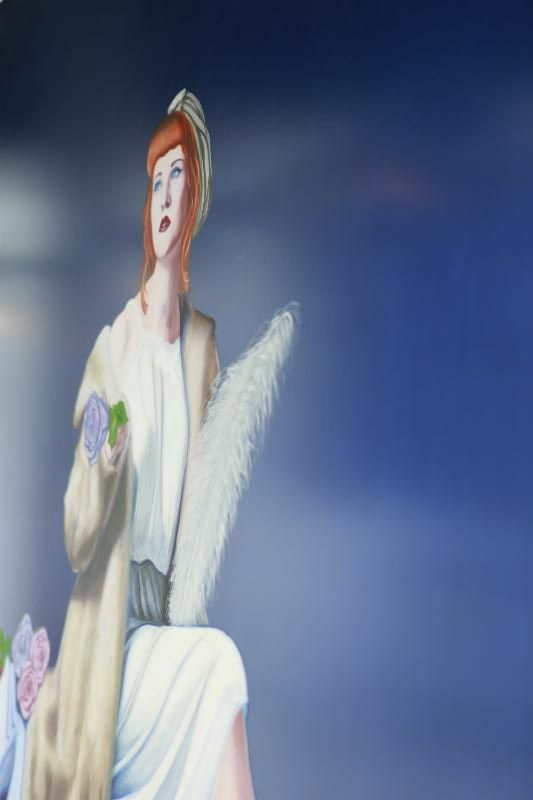 Victoria studied at Camberwell College of Art and Chelsea College of Art and paints figurative and animal works on gold as well as drawing London’s landmarks. The plain gold backgrounds highlight the figures and remove any distraction. During her residency, Victoria hopes to consolidate her current series and create new paintings using traditional and contemporary painting techniques. She aims to showcase snapshots of tranquility for people who live and work in a busy urban environment. Victoria will be hosting two events – the first will be a daytime workshop on April 13 during which she will explain how to use gold leaf to make art and embellish, and the other will be a Q&A event where Victoria will give an overview of her experience as an artist, followed by a display of her work on April 25. The next Maker in Residence will be London based artist Michael Wallner. 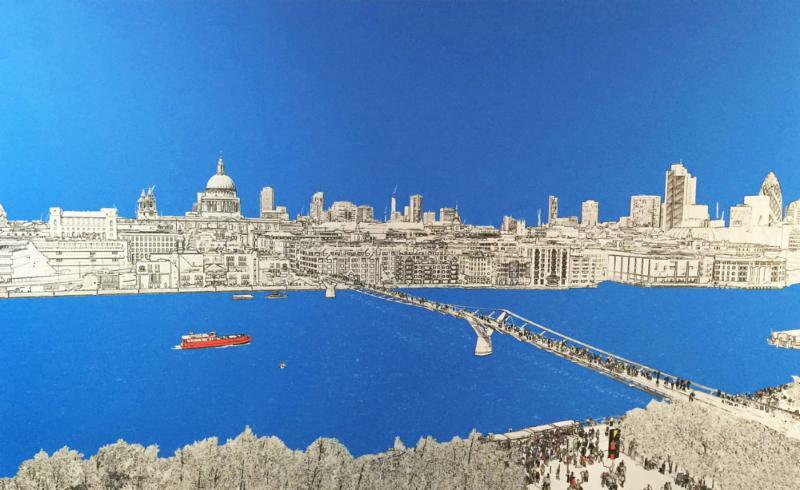 Previously, Michael has worked with data expert Dr James Cheshire, to present an artistic view of London, using information and statistics about the city. 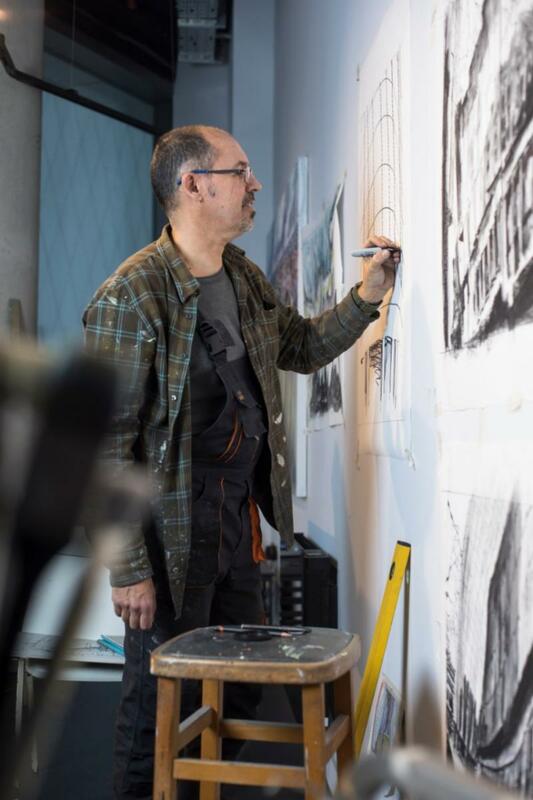 During his residency at Bankside, Michael would like to show visitors how, by looking more closely at the architecture around them, they can change the way they look at the world and appreciate that ‘art is everywhere’. The residency will also allow him to take his city-based art to the next level and explore different techniques, materials, and technology that he can use to reflect the shapes, outlines and colors that create London’s character and personality. He would also like to incorporate London data in his work such as the journeys of London buses, the paths walked by London commuters, or the traffic patterns on the roads near Bankside – making art out of the everyday. 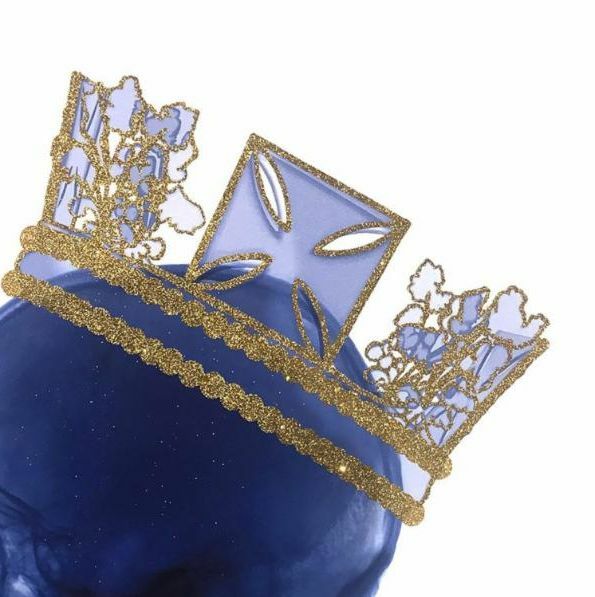 Italian Architecture graduate Ernesto Romano mostly uses gold leaf, glitter or Swarovski crystals in his projects and he recently manually attached Swarovski crystals to some of his prints. During his residency at Bankside, Romano would like to apply this technique to larger scale prints. Ernesto will also be hosting two events – the first will be a live performance and interactive workshop teaching the public how to apply Swarovski crystals to a print. During the second workshop, Ernesto will disclose tips and techniques on how to use gold leaf on a print. 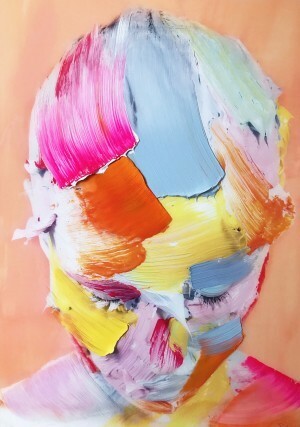 Leeds University Fine Art GraduateSophie Derrick, focuses on portraiture, using both painting and photography. 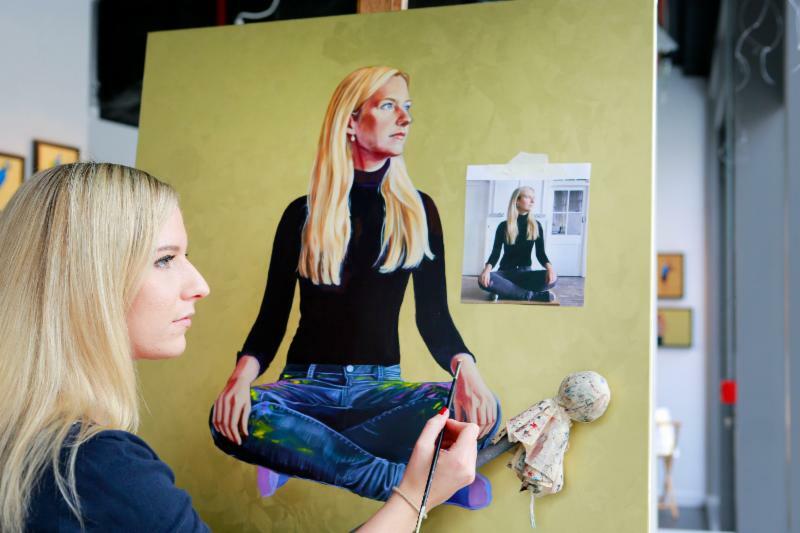 Once she has photographed her subject, she then paints on top of them, creating a layering of image in paint and painted image, blurring the boundaries between the two. 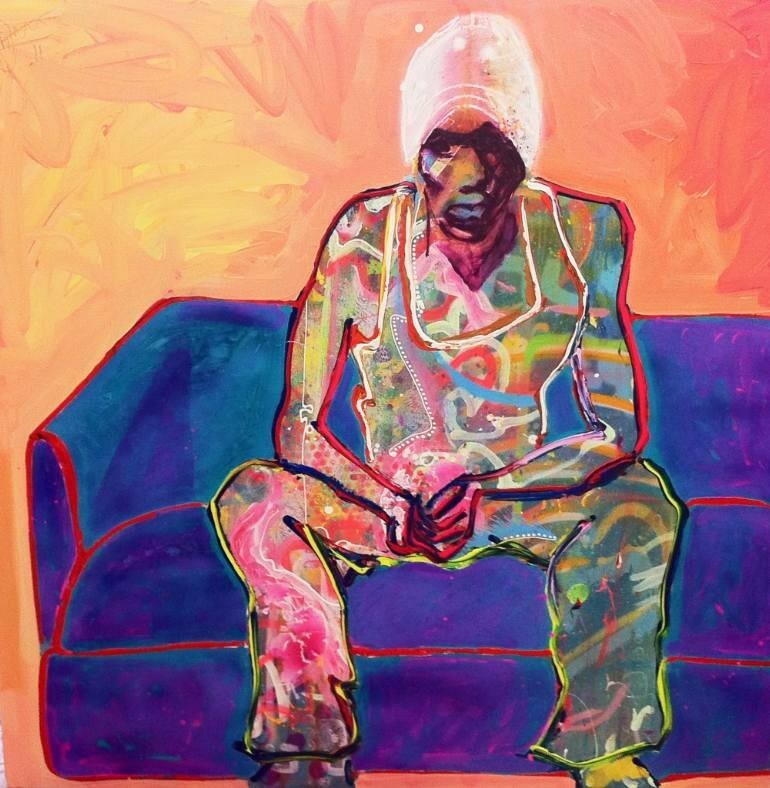 Wimbledon College of Art MA graduate and London based artist Darren McPherson is an expressive painter and finds London a never-ending source of inspiration. Darren has experience in using art as a form of therapy for young people who have emotional and behavioral difficulties and will showcase this expressive art work in the studio. Darren has four children and he likes to incorporate a family atmosphere into his body of work. As such, Darren’s workshops will include a family-focused workshop for children and their parents during the week of October 28, 2019 in addition to a hosted discussion on the use of art as a therapeutic tool. 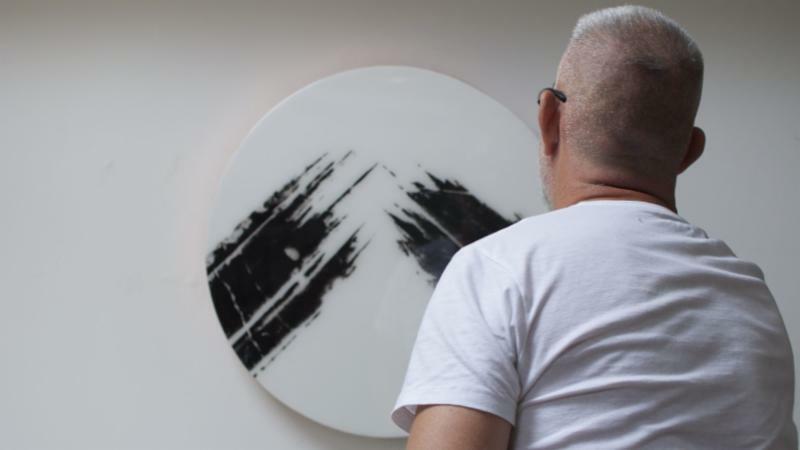 Closing the Maker in Residence series this year is Kent & London based artist, Rod McIntosh. He studied figurative sculpture in Sheffield, while his current work as a mark-maker lies within the tradition of drawing. During his residency, Rod intends to create a new collection of work which is similar to a fashion capsule range and specific to his experience as a resident artist at Bankside. Process is central within the painting practice for Rod. His mark-making includes a pallet of muted monotones. This lends the work a striking and minimal appearance. Each material is also of great importance. He follows traditional eastern recipes for archival inks and pastes and works upon delicate Chinese papers that absorb every fluid movement. Bankside is a design-led hotel on the south bank of the River Thames. 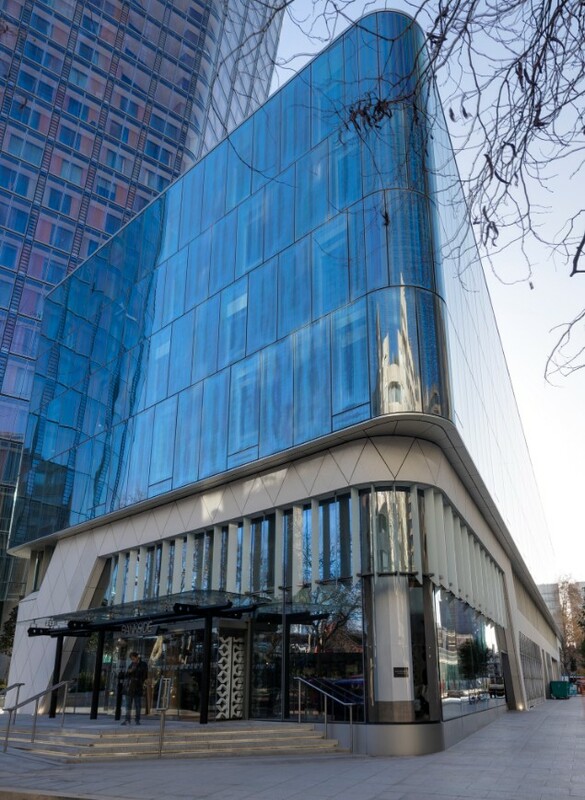 Situated in one of the London’s most creative and dynamic neighborhoods, just minutes from the City, the hotel features modern mid-century interiors with subtle connections to the artistic heritage of its surroundings. In addition to 161 airy residential style rooms, Bankside will offer a creative space with live-work lounges, ‘white cube’ gallery space, and a restaurant and bar with outdoor terrace serving a relaxed seasonal menu. Co-working and inspiring meeting spaces will blend the latest technology with contemporary and flexible environments. Bankside is part of the One Blackfriars development from award-winning architect Ian Simpson.